Hi. You probably know me as Permanent Secretary of the Home Office and you might know that, before this, I spent 25 years in international diplomacy, mostly in countries like Syria, Iraq, Pakistan and Afghanistan. You probably don’t know that, on 28 October, I will become the Chair of the Civil Service Lifeboat Fund. I am also a trustee of the HALO Trust (the international demining charity) and TeamRubicon UK (a new disaster relief charity). I was motivated to take on these volunteering opportunities because I am passionate about charities which save lives here in the UK and abroad, at sea or on land. The HALO Trust has a worldwide impact, which I saw for myself when I was in Afghanistan. HALO makes land safe so that children can play, families can grow food and lives can be rebuilt. TeamRubicon UK will deploy veterans from the Armed Forces to humanitarian disaster relief. As incoming Chair of the Civil Service Lifeboat Fund, I face different challenges. My main task is to continue the work of my predecessor, Sir Peter Housden, to raise the charity’s profile and impact. 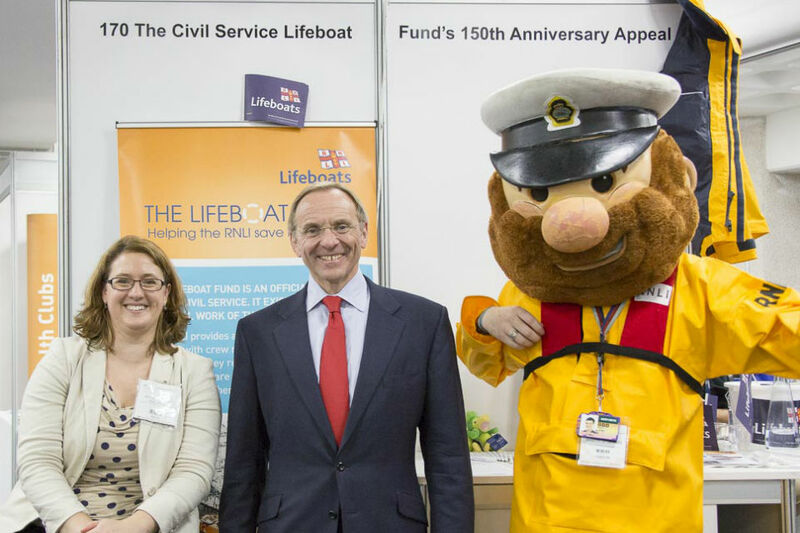 The Fund has been supporting the RNLI to save lives at sea since 1866. The Fund is the RNLI’s longest standing supporter and one of its biggest contributors. Yet, despite this, there are still many public servants who have never heard of the Lifeboat Fund and its work. We aim to raise over £1m through the 150th anniversary period to buy a new Shannon lifeboat, mostly through payroll and pension giving across the public service. I’m really proud of my involvement with these charities. I’m learning a lot and they are an excellent antidote to the relentlessness of Whitehall. I know I’m not alone in sharing my skills and giving my time to charity. There are similarities for me in these roles with what we are trying to achieve in the wider Civil Service reform programme. In the Home Office we are making good progress on our priorities of improving digital, skills and engagement across our business. We have invested in developing operational and management skills, improved our IT resilience and are working to build our confidence in performance management and inclusion. The third sector faces similar challenges and there is an opportunity to learn from each other and build effective business networks to increasingly deliver priorities together in the future. Why do it? It’s important that we all recognise the psychological and emotional benefits of giving (skills, time or money) to causes that resonate with us. In the Civil Service we have developed good skills in policy-making, operational delivery, delivering change in challenging times, communications and engaging with stakeholders, to name just a few. 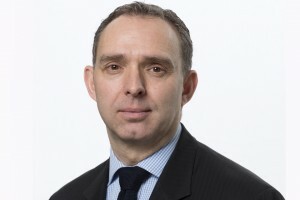 As I recently said to colleagues at Civil Service Live in both Edinburgh and London, volunteering gives us the opportunity to contribute our skills and enthusiasm to key posts in the third sector, in order to help an exchange of expertise, build greater mutual understanding and encourage closer working. Now more than ever we rely on successful partnerships with international agencies, other governments, with local and devolved governments, and with the third sector. Volunteering is a great way to understand them better and earn their respect.